Dr. Hall graduated from optometry school in 2001 as valedictorian of his class. He was voted best student clinician as well as achieving multiple other awards during his time there. Before becoming an optometrist he was a successful veterinarian in Standish, Maine where he treated everything from skin disease to broken bones. In addition, Dr. Hall successfully completed an optometry residency in ocular disease at Ophthalmic Consultants of Boston, a large multi-doctor world renowned facility, where he performed routine optometry, treated ocular disease and published research pertaining to glaucoma. Dr. Hall is an avid cyclist and has bicycled across the U.S. as well as in many parts of the world. In addition he enjoys running, sailing and gardening. 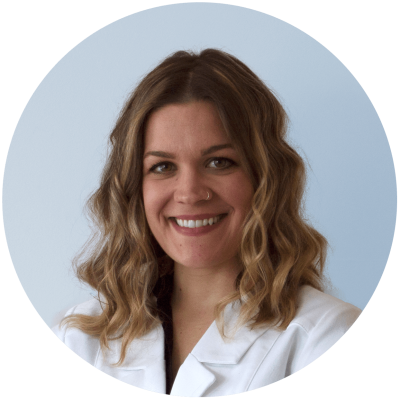 Dr. Alexandra Grotton was born and raised in Scarborough, Maine. She graduated from the University of Tampa with a bachelor's degree in Biology with honors. She then attended Nova Southeastern College of Optometry in Ft. Lauderdale, Florida receiving a second bachelor's degree in Visual Science and graduating in 2016 with a Doctor of Optometry. She completed her Optometric Internship with rotations in glaucoma and pediatrics with a subspecialty in autism and special needs at the Nova Southeastern Eye Clinics. She then completed an Ocular Disease externship with the Indian Health Service in Santa Fe, New Mexico. 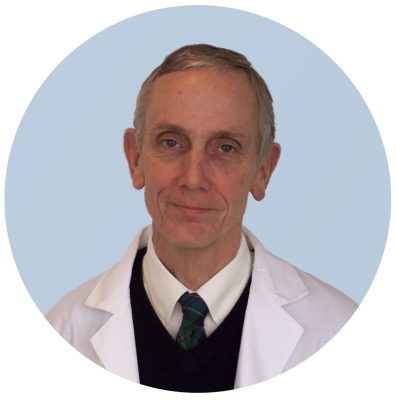 Dr. Alex Grotton is a member of the American Optometric Association and the Maine Optometric Association. 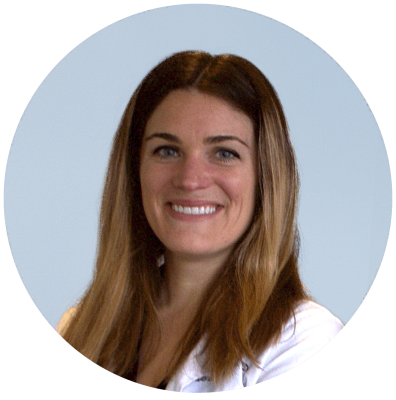 Dr. Leah Grotton was born and raised in Scarborough, Maine. She graduated from Eckerd College with a bachelor's degree in Biology with honors. She then attended Nova Southeastern College of Optometry in Ft. Lauderdale, Florida receiving a second bachelor's degree in Visual Science. She then graduated in 2013 with a Doctor of Optometry. She completed her Optometric Internship with rotations in pediatrics, contact lenses, and glaucoma at the Nova Southeastern Eye Clinics. She then completed an Ocular disease externship with the Indian Health Service in Bethel, Alaska. Dr. Leah Grotton is a member of the American Optometric Association and the Maine Optometric Association.